The former Fed chairman used to quip that if he seemed clear, he was being misunderstood. The sitting chairman has said much more in an effort to be transparent. The latest FOMC minutes, however, reveal stark disagreements and a muddled message. The Fed is as cryptic as ever. The Federal Reserve on Nov. 20 released the minutes for the October Federal Open Market Committee meeting, during which members discussed when to start scaling back $85 billion of monthly asset purchases, how to deliver the message and whether to possibly introduce alternative forms of monetary accommodation. 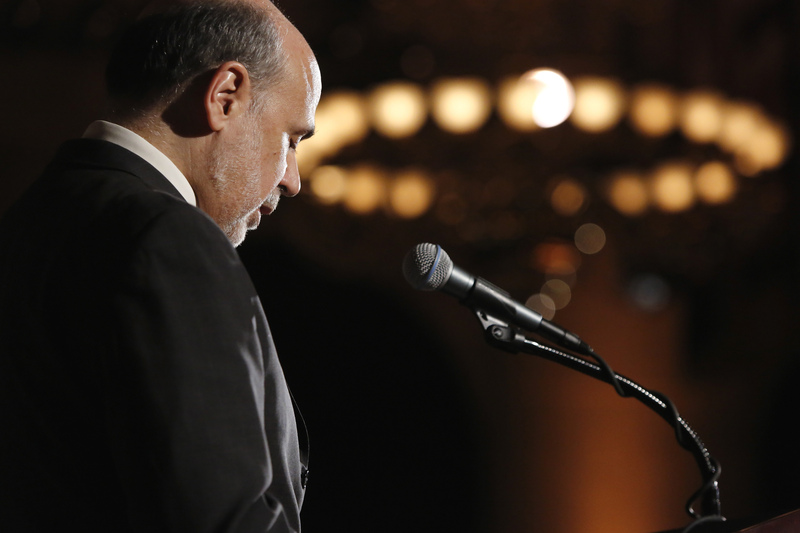 Separately, on Nov. 19, Fed Chairman Ben Bernanke emphasized the importance of transparency and communications as a way to guide the market and achieve policy goals in a speech to the National Economists Club.